Urban Wildlife Guide: Last Blog of Winter! Brant geese on pilings in the East River at Brooklyn Bridge Park. 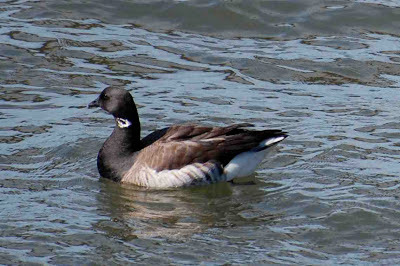 Click here to read a previous blog comparing brant geese, Branta bernicla, and Canada geese, Brant canadensis.